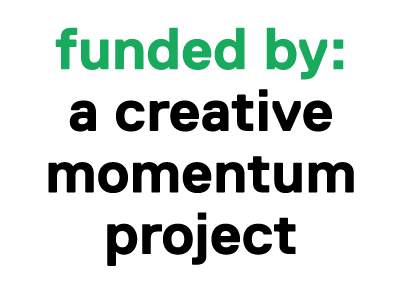 At the end of June 2017, a creative momentum project launched a Summer Digital Marketing Campaign to promote MyCreativeEdge.eu. The main objective was to grow awareness of MyCreativeEdge.eu as a go-to platform to discover the work of creative enterprises based in Europe’s Northern Edge. 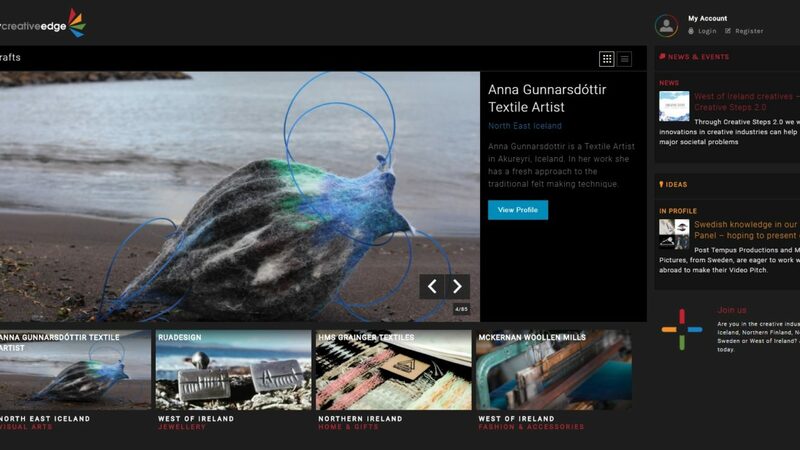 The campaign mainly targeted consumers based in the MyCreativeEdge.eu regions and the cities of London, Dublin, Stockholm, Reykjavik, and Helsinki. The campaign showcased the sectors of Crafts; Fashion & Accessories; Jewellery; Photography; Pottery & Ceramics; Home & Gifts; and Visual Arts. The digital ads linked to the ‘Showcase’ page for each sector, featuring Profiles of members from all regions in those sectors. The Summer Campaign mainly used Facebook and Instagram to target individual consumers. The campaign has definitely had a positive impact in terms of audience development and overall engagement with the website. 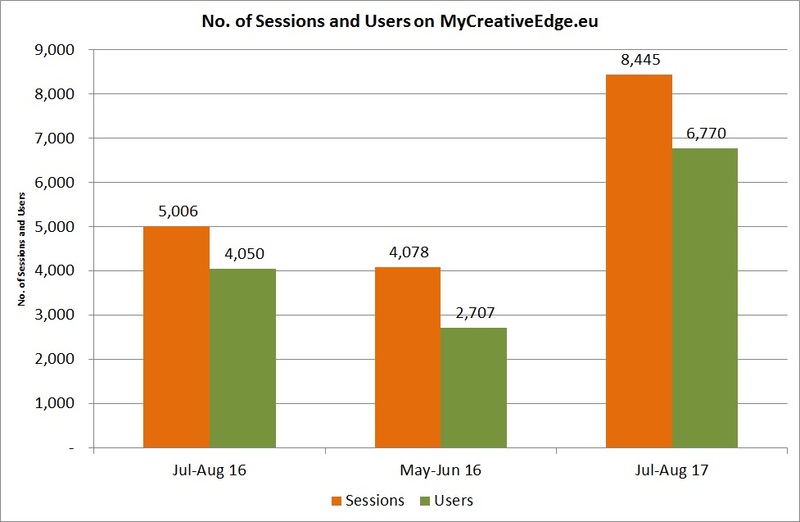 During the two months July-August, there were 8,445 unique sessions on the MyCreativeEdge.eu website from 6,770 unique users. This was a 69% increase in the number of sessions since the same period in 2016, and a 107% increase from the previous two month period. Over 75% of the sessions were from new visitors, while returning visitors have increased by 72.37% from the same period last year. Returning visitors spend an average of just over 5 minutes on the site showing that site members, as well as others familiar with MyCreativeEdge.eu, are engaging with the site. During the Summer Campaign period (July-Aug), two-thirds (66.6%) of sessions were from a mobile or tablet. Given that the creation of a mobile-friendly interface was one of the reasons behind the re-development of MyCreativeEdge.eu, this a welcome change from the same time last year, when only 40.7% of sessions were through a mobile device. Perhaps unsurprisingly, the most viewed areas of the website were the Fashion & Accessories, Crafts, Arts, Jewellery and Home & Gift Showcases of the website. The Summer Campaign ads directly linked to these sections. From the Showcase, visitors can select to view any Profile from that sector and we’re delighted to see that a number of Profiles from different regions were high-performing in terms of unique page views. Among these are Smyth Knives, Irish Made Knives, Martina Hamilton Jewellery Designer, Isle Jewellery and Icelandic visual artist Samuel. Our new Autumn Campaign was launched on 29 August. It will continue to use Facebook and Instagram, but will reach out to business customers through Paid Search and Google Display ads. Click here to find out more.